문재인 대통령과 도널드 트럼프 미국 대통령이 오는 6월 말에 워싱턴 DC에서 정상회담을 하기로 합의했다. 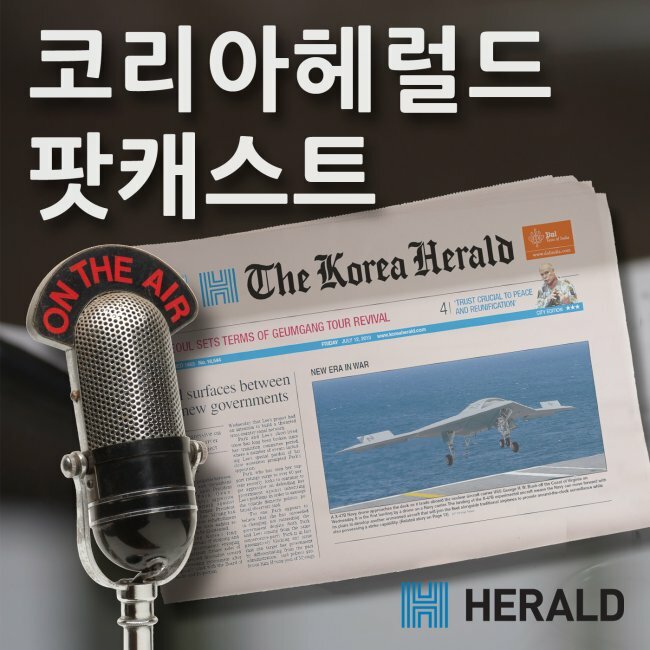 16일에는 방한한 매슈 포틴저 백악관 안전보장회의 아시아담당 선임보좌관과 정의용 청와대 외교안보태스크포스 단장과 만나서 북핵 폐기방안에 대해 논의했다. 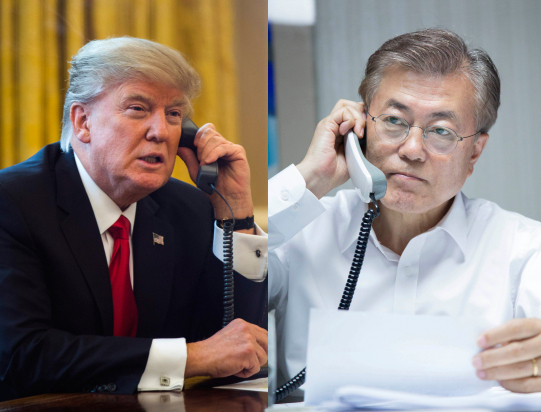 President Moon Jae-in and his US counterpart Donald Trump are expected to hold their first summit next month in Washington, as they seek to coordinate North Korea policy following their respective leadership transitions, officials said Tuesday. The allies have been striving to arrange an early meeting between the two leaders in a bid to quell concerns about a potential crack in their united front against North Korea, due chiefly to Moon’s pledge to reopen dialogue with the recalcitrant regime. Yoon noted that the envoys also reaffirmed their “common ground” on North Korea, with the ultimate goal of completely abolishing its nuclear and missile program. The allies will mobilize all available means including sanctions and dialogue, though dialogue with the North is possible only under the right conditions, and to that aim, they will explore bold and pragmatic steps together. 옛 서울역 고가인 ‘서울로7017’이 이달 20일에 개장한다. 1970년 준공된 차량용 서울역 고가도로에 도로가 설치되어 공원으로 재탄생 했다. Shoes Tree, a 17-meter-tall art installation made of over 30,000 worn-out shoes, will be revealed outside Seoul Station on Saturday, marking the opening of the city’s first highway-turned-park, Seoullo 7017. The city restoration project of Seoullo 7017 began four years ago to make use of an old overpass that once served as a major road connecting western and central Seoul. Public calls for its removal had mounted after a safety assessment classified the outdated overpass as dangerous in 2006.